Does very deep ripping deliver? EXCELLENT barley yields on very-deep-ripped trial plots on Western Australia’s south coastal sand-plains were initially seen as a positive sign that deep compaction layers can be overcome profitably. But a more in depth look reveals that the story can be more complex on other soils. millimetres are indicating the potential of very deep ripping, particularly in the sandy soils of Western Australia's south coastal region. Kojaneerup grower Josh Goad saw significant yield responses in a very-deepripped trial, where depths of 350mm, 700mm and 1200mm were achieved using various rippers and a bulldozer, then replicated in an experiment across a range of yield zones on his property. But outstanding yield improvements were not seen at all trial sites on the south coast of Western Australia. Josh had previously clayed large areas of his property over many years to alleviate water-repellent topsoils and, while he saw good early plant germination from this treatment, the end yield result was disappointing. "Clearly there was something else happening at depth to restrict the root growth of the plant," he says. "We had deal with our water-repellent topsoils - now we needed to look a bit deeper." Josh heard about positive results achieved from deep-ripping trials on other farms, so he set out to test the theory on his own property.  Regional Development (DPIRD), Josh fi rst attempted trials with ripping treatments to depths of 350mm in 2014, but says the results were not exciting. 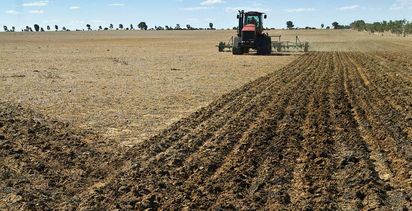 According to DPIRD senior development officer Jeremy Lemon, it became obvious during the season, followed by the harvest yield results in 2014, that the compaction constraint was deeper than 350mm. The following year, Josh and Jeremy began the process of deep ripping to 500mm, but had only treated two plots when the machine broke. "While it was a wasted year in terms of trial results, this did teach us that very deep ripping can be extremely tough on machines, and that is one of the challenges of going down this very-deep-ripping path," Jeremy says. "We were bringing up large stumps and roots, and that is to be expected at those depths." In 2016, the pair went back to the drawing board and decided to use a bulldozer, for trial purposes as an extreme treatment, to rip down to 1200mm just to see what could be achieved. Clearly this is not practical for a wholefarm approach, but we wanted to see what could be achieved if we went this deep," Jeremy says. A Heliripper working at 700mm was also used as a more practical treatment in the trial layout. Soil testing with a penetrometer showed peak compaction between 300 and 600mm. 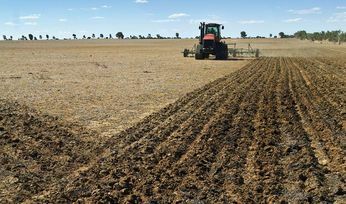 Trial plots were in 12-metre-wide strips, 700 metres long, across a range of yield zones in one paddock. Jeremy says the plants compensated later in the season. By August, he says, the deeperripped treatments were visibly better than the un-ripped plots. Josh believes the outstanding results, where yields were up to 1.4t/ha more than the control in one zone, could be attributed to the plants being able to access a watertable at depths of 600 to 700mm during spring.  "Obviously not all areas of the farm have this water-table underneath, but in this particular trial, the 2016 barley yield was 7.25t/ha on the bulldozer ripped strips to 1200mm deep, which is reason enough for me to look at a strategy to deep rip all my arable cropping areas," Josh says. 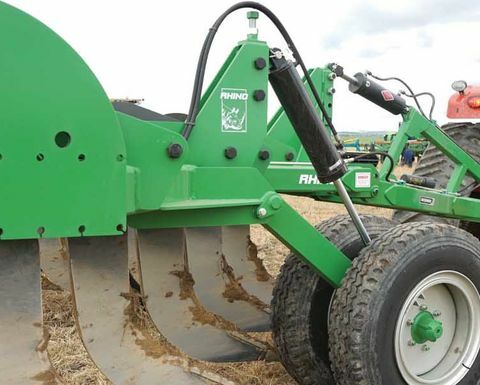 Economically, these 2016 yield results are demonstrating that for Josh's business, he can achieve a return on investment after just the first year from ripping to about 700mm. Jeremy says growers often ask how long the impact of deep ripping, and very deep ripping, will last. "At this stage, we have no local data on that, but my expectation is that if you are using a controlled-traffic system, where machinery compaction occurs on the same wheel tracks, then we could be looking at positive results for many years," he says. He says the trial will continue on Josh's property to ascertain the longevity of the impact, and will involve ripping again over the 2014 shallow-ripped plots. Josh says he is now looking at buying a very-deep-ripping machine, which will rip down to 750mm, and he hopes to complete at least 200ha every year prior to seeding. He is also hoping to make the transition to a controlled-traffic system to protect this soil amelioration investment. Several other sites on a variety of soils between Esperance and West of Kojonup were also ripped in a collaborative with Reece Curwen South Stirling and many regional DPIRD and grower group staff. Using these results to predict responses on soils other than deep sands is difficult. Only deep compacted sands are likely to have consistent responses to deep ripping. 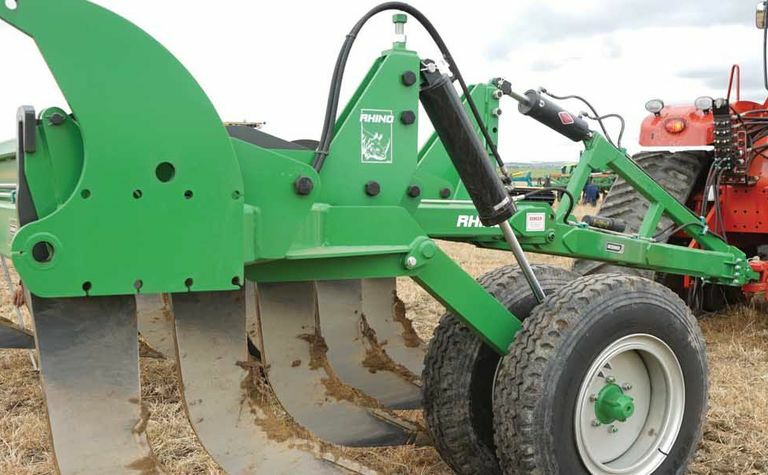 The best responses to shallow (30-40cm) ripping are delivered on gravel and clay. Deep sand needs deeper ripping to get below compaction layer. Response mechanisms depend on the soil type and season. Variables include non-wetting, subsoil compaction, or mineralisation of organic nitrogen by cultivation.